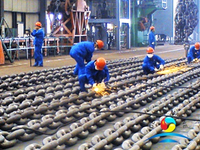 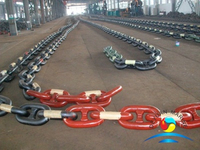 The Offshore Mooring Anchor Chain used for offshore structures, drilling ships and FPSO is produced by the leading-edge automated production line. 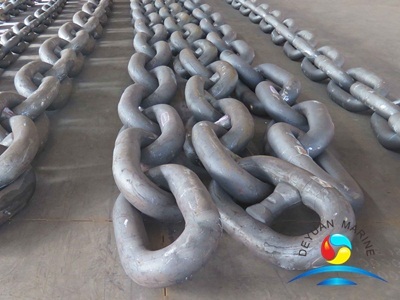 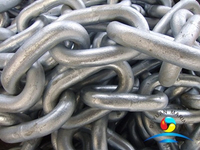 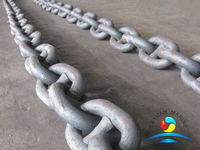 High quality Marine Cast Steel Anchor Chains have passed strict tests and inspections are supplied to world-renowned oil companies and engineering companies, proving our excellent quality. 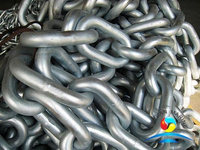 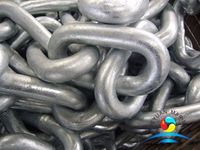 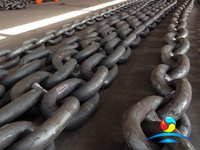 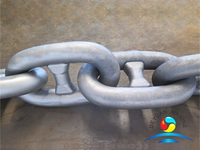 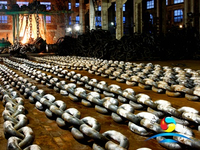 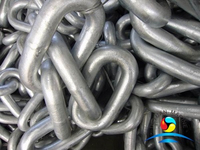 We supply the Good price Cast Steel Anchor Chain made by steel and approved international classification societies with CCS ,EC,ABS,GL ect marine certificates . 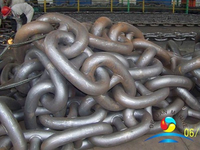 If you have any other specification of ABS R3s Offshore Mooring Chain please contact us .Below is the data sheet of Offshore Cast Steel Anchor Chain for your reference .